This is my newest OC Gwyndolen, or Gwyn for short, that I adopted from mehalena of Weasyl. 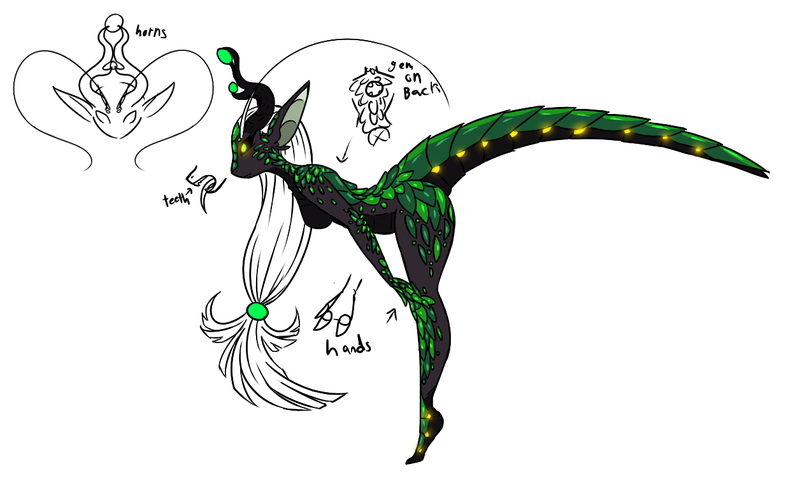 She's dragon-insect inspired and created by mehalena. Haven't quite drawn up a profile for this beauty yet. All I've come up with is this: Mage, Earth-based, thinking of a name for her species.